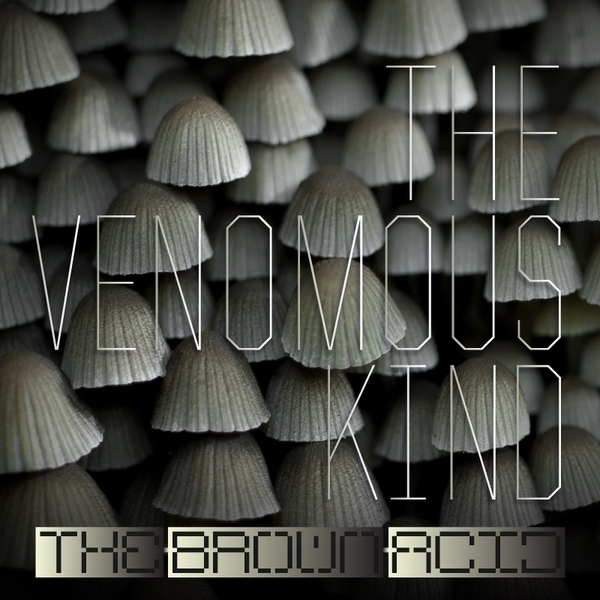 Cool R'n'B-inspired electrohouse from The Brown Acid. There's defintiely a heavy hint of Junior Boys to the effete pop vocals and grooving bassline flourishes of 'The Venomous Kind' and that's never a bad thing. Tipped for fans of LCD Soundsystem, Morgan Geist or The JBs.